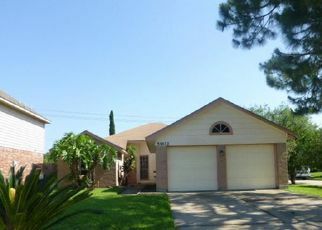 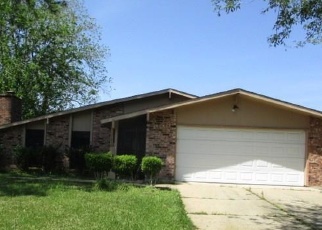 Bank Foreclosures Sale offers great opportunities to buy foreclosed homes in Houston, TX up to 60% below market value! 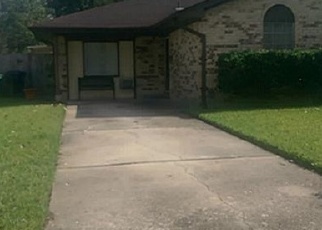 Our up-to-date Houston foreclosure listings include different types of cheap homes for sale like: Houston bank owned foreclosures, pre-foreclosures, foreclosure auctions and government foreclosure homes in Houston, TX. 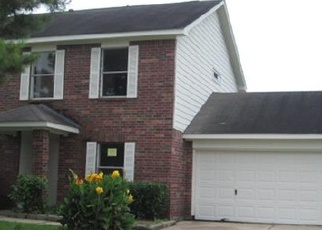 Buy your dream home today through our listings of foreclosures in Houston, TX.